not,coupled with the typical african notion and believes,some of Nollywood's top actresses has found fame but are still yet to get married. 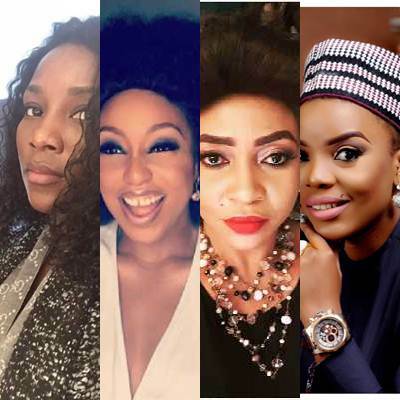 This list contains the names of the Top 10 Oldest single actresses in Nollywood in 2018. She is one of the most successful and vibrant actress in Nollywood. Apart from being one of the most beautiful Nollywood Actress she is also a winner of so many awards including the Africa Movie Academy Award for Best Actress in a Leading Role in 2005,she was actually the first actress to win that award.She was also she honoured as a Member of the Order of the Federal Republic by the Nigerian government for her contribution to Nollywood. Despite all this numerous accolades she has however remained a single mother of an adolescent girl,who she gave birth to when she was a teenager. In an interview some years back she explained that her reason for staying single is because she doesn't want to divorce. Eniola Badmus became famous after she featured in the film Jenifa,a very successful seasonal show whose main character is played by another popular nollywood actress Funke Akindele. 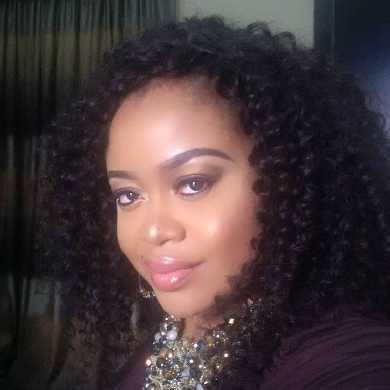 The 34 year old has been featuring in a lot of nollywood movies since then,however she is still single. Born Rita Uchenna Nkem Dominic Waturuocha,this beautiful 38 year old beautiful actress has gotten fame through acting and is no doubt one of the major key players in Nigerian movie industry. 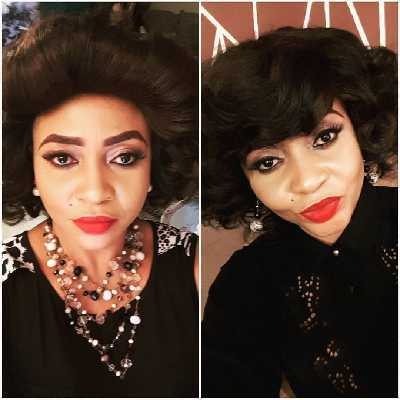 The actress who hails from Mbaise in Imo state and a degree holder from the University of Port Harcourt UNIPORT is still single. In an interview years back she disclosed that actually its not her fault that she is still single,it just that the right man is yet to come by her way. One of Nigeria's comic acts Ada Ameh is still very much single.The plus sized actress,who had a baby at the tender age of 14 out of wedlock is yet to tie the knot. In an interview granted to the punch she disclosed that she is hopeful that she will soon get married. She was one of the very first dazzling faces of nollywood back then when it was still in its infant stages,the beautiful Benita is still single. Halima Abubakar came into the Nigerian movie scene in year 2001 after starring in the movie titled Rejected,although it was a minor role,it actually gave the rookie a chance to showcase her talent. Born June12 in Kano,She attended Ideal primary school in Kano,after which she proceeded to study Sociology at Bayero University, Kano. Although she spent most of her formative years in Kano,Halima Abubakar is actually from Kogi State. This beautiful actress busted into Nollywood in 1995,ever since she has been on the movie scene,although not always a regular feature,she has carved a niche for herself in the industry. Born November 16 to parents of Nigerian and Cameroonian origins,Empress Njamah graduated of from Olabisi Onabanjo University, Ogun State with an English degree. She has a foundation called House of Empress, that caters for kids with disabilities. She has been in Nollywood for quite some time after which she took some time off to delve into politics. She was the former aide of the Imo State Governor, Owelle Rochas Okorocha. In an interview she made an interesting statement about marriage. Born Rukayat Akinsanya in Lagos State,she began her acting career in 2004 while still an undergraduate at Lagos State University. She continued after graduation in 2007 and ever since,she has been a force to reckon with in Nollywood. The beautiful actress is still single. The single 34 year old actress has been in Nollywood since 2003.This beautiful Nigerian actress is from Anambra state but grew up in Warri. A graduate of Mass Communication from Nnamdi Azikiwe University Awka,she is still very much single and yet to tie the Nuptial knot.